Call Us Today For Your Free! 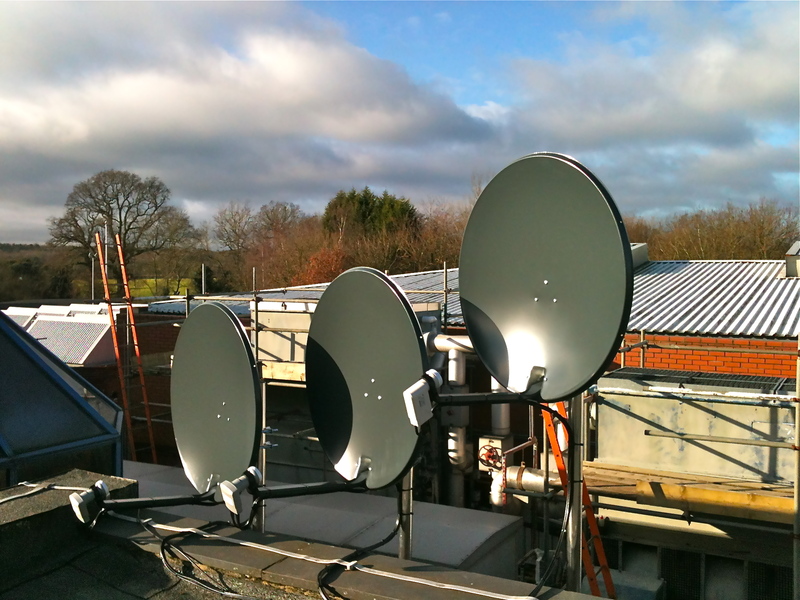 On Site Estimate, If You Require A Local Trusted Aerial & Satellite TV Installer Within The Princes Risborough Area. 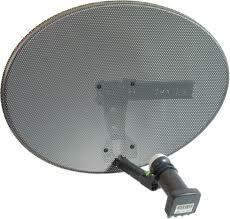 We can supply and install a complete range of Digital TV Aerials for all your Freeview TV signals & DAB/FM Radio aerials. 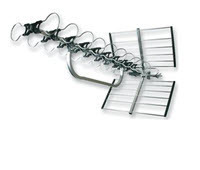 We also service & maintain existing aerials(Where Possible) and provide tv aerial repairs. Free Estimates are Always provided no matter how big or small the job may be! Call us today on 01296 433455 or 07854569310 to discuss your requirements and installation or alternatively you can complete our request an installation form for at the top of our home page. 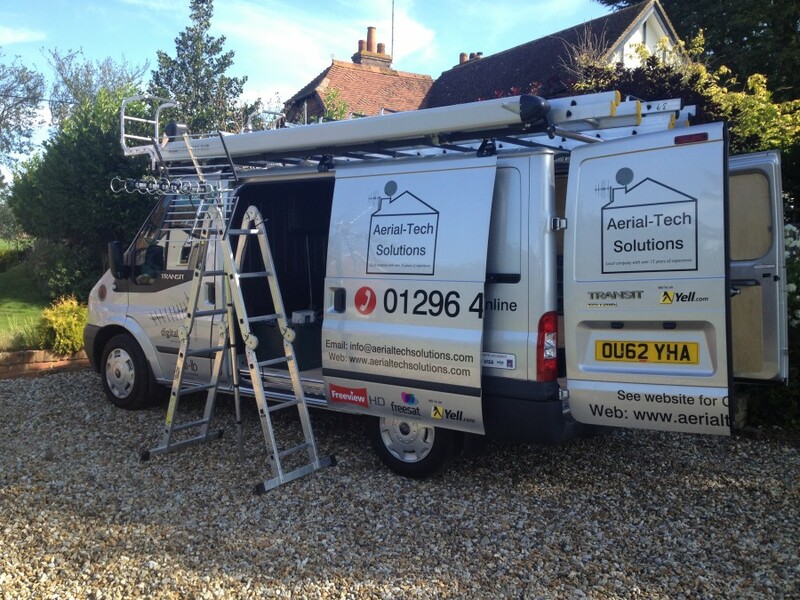 Aerial-Tech Solutions Ltd Is Princes Risborough's Local Trading Standards Approved Installer For All Your Digital Needs! 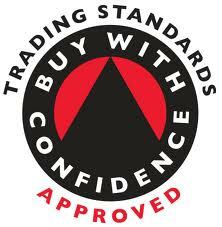 We Are A Fully Approved Business From The Trading Standards Body BUY WITH CONFIDENCE So All Our Engineers Have To Undertake A Complete CRB Check Before We Allow Them To Carry Out Work Within Your Home. Call us today on 01296 433455 or 07854569310 to discuss your requirements or complete the simple and easy request an installer form at the top of our home page. 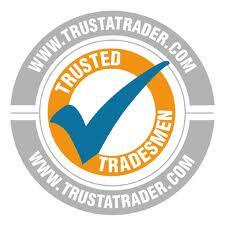 For reviews click here to see us on Trust a Trader! 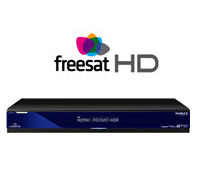 Freesat & Freesat+ Installations In Princes Risborough Buckinghamshire. Sky+HD Installations In Princes Risborough Buckinghamshire. 01296 433455 or 07854569310 to speak to a engineer on call.You could also use the request an Installation option at the top of our home page. If you wish for us to contact you please fill in the request an installation form at the top of our home page. 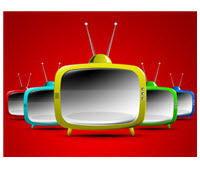 SKY+HD Multiroom Installations In Princes Risborough Buckinghamshire.